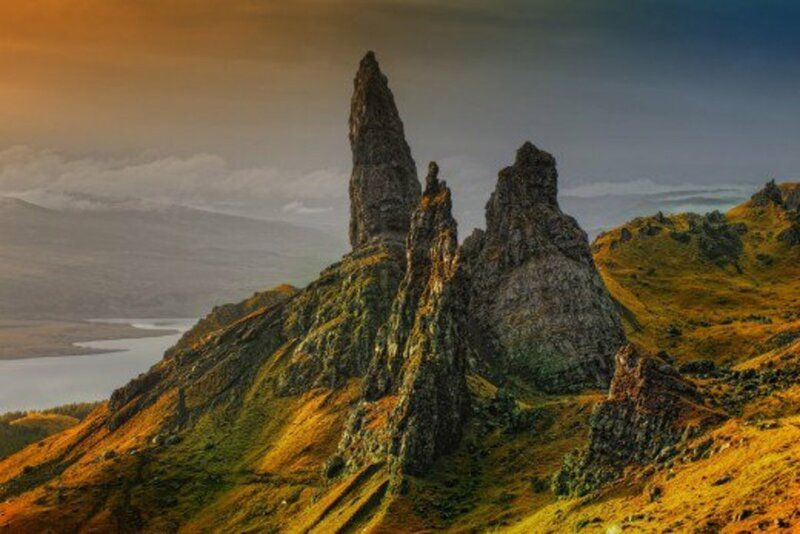 The Isle of Skye is a breathtakingly beautiful island in the highlands of Scotland, where many mountains, hiking trails and other fun activities are available for visitors who want to pull on their walking boots and go on an adventure. It's a place that holds amazing memories for a lot of people and can be described as one of the most beautiful places in the world. If you're planning to go to the Isle of Skye for a trip, don't miss these activities. 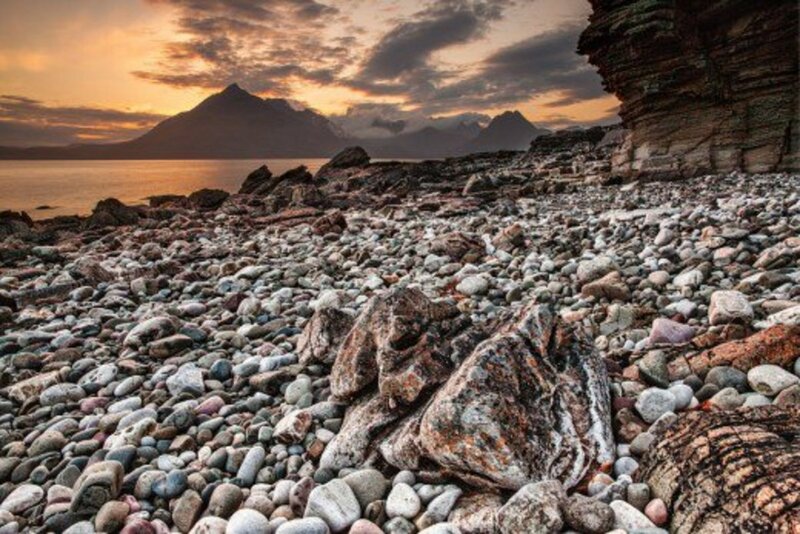 Elgol is a rocky beach located on the south side of the island, and is a great walk for any level hikers and walkers. The beach is beautiful, with a great view of the mountains. As a child, I would pretend that dragons and witches lived in the mountains, and if we walked far enough, we'd get to see them. This walk can be as long or as short as you want it to be, but it is recommended that you at least reach the sheltered cliff, which is great to sit under and have a picnic or a hot drink from your flask. With exciting places to climb, pretty rocks and a real sense of adventure, it's also a great place to take children who enjoy walking. Pretty much every hiking book or tourist journal will recommend the Isle of Skye's most famous mountain: Storr. Easy for low-level walkers as well as enjoyable for experienced hikers, it is located just north of the island's main town, Portree. I've climbed the mountain in all sorts of weather - mist, sun, snow, rain - and it's always been great fun. The "old man" is the huge rock that sits at the top of the mountain. There is an old local legend that says giants once fought on this mountain, and was buried with only his thumb sticking out of the earth. 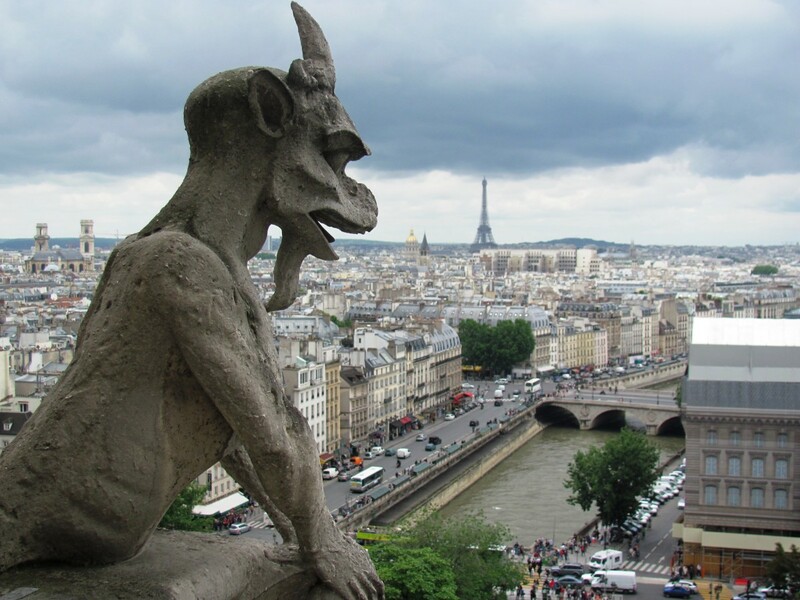 Another legend says that people were running away from the giants, and when they turned to look back, they turned to stone. The main pathway circles round it, but it's also fun to hike to the very top and sit underneath the "old man", enjoying the view or even a picnic. We had a barbecue up there once, which is perfectly okay as long as you clean up after yourself. There are parking spaces at the foot of the mountain, and you can also get a bus there from Portree. Mainly an uphill walk, the venture includes a forest path, rocky clambers, and you'll see a stream or two as well. It's a beautiful walk, and well worth the effort of the climb. There's also a possibility that you can spot eagles on the mountain, although it's a rare treat. 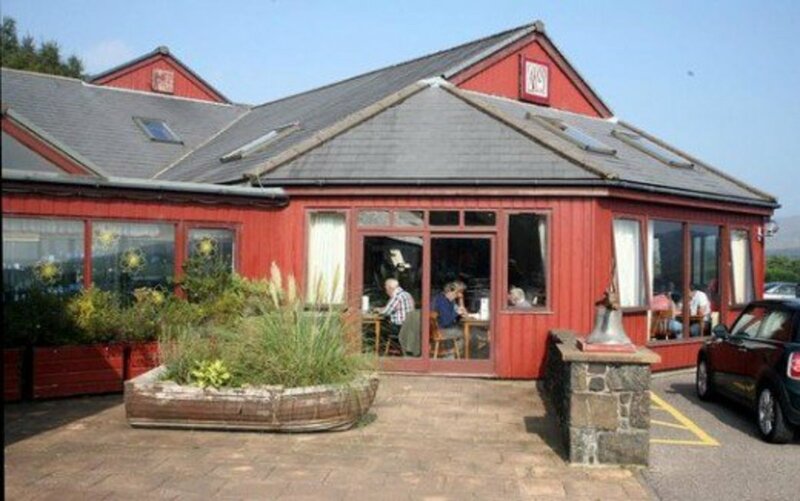 Aros is a building just outside Portree that has a restaurant, a small play area for children, a souvenir shop, and a small cinema. It's a great place to stop off after a hike or to get some lunch. Be sure to browse the shop for Isle of Skye related goods, toys and books for kids, and local maps and atlases. 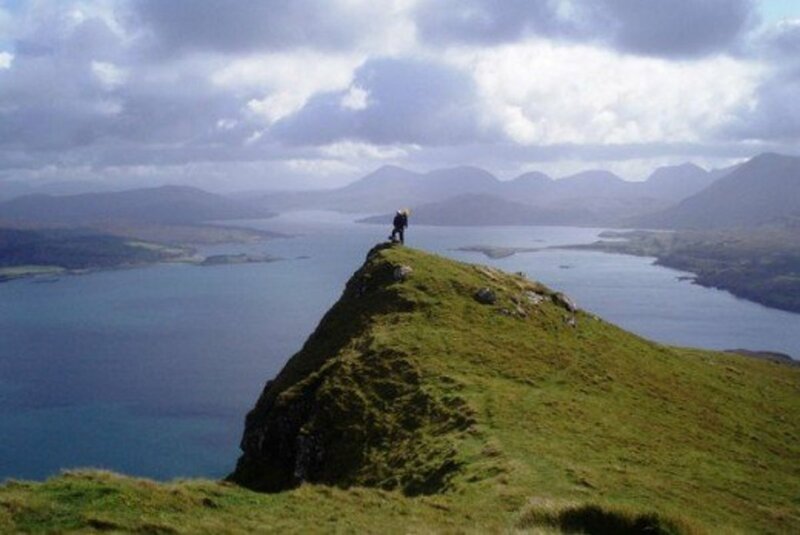 Ben Tianavaig is also near Portree, and is another great walk and climb that you shouldn't miss during your stay on the Isle of Skye, although it's significantly more difficult than Storr. 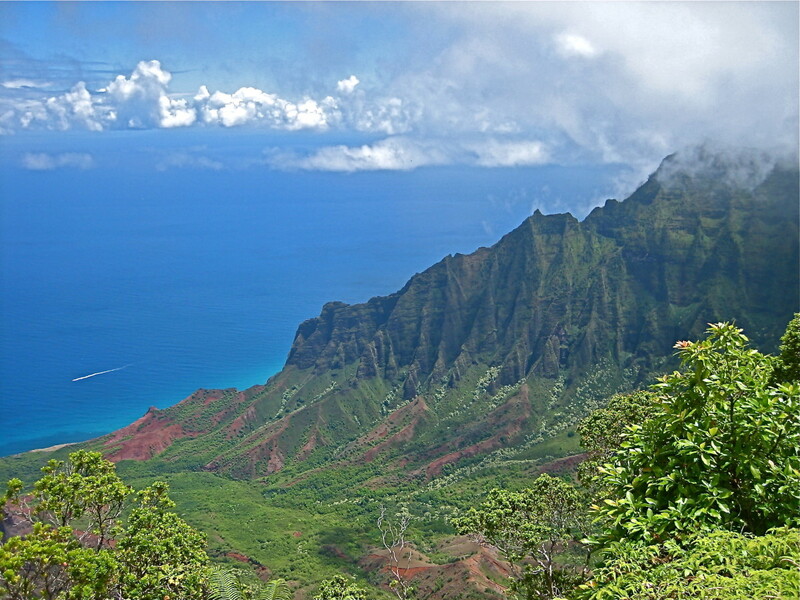 The coastal view is one of the most beautiful and breathtaking views I have ever seen. One of my favourite memories is scaling the mountain, and then heading to Aros for a hot chocolate with whipped cream... mmm! This walk seemed fairly difficult, but I was only a child when I climbed it, so to an adult hiker, it should be easy, but nevertheless enjoyable. The walk itself takes around 3-4 hours, and the ascent is 469 metres. Quiraing is a tougher hike than Storr or Ben Tianavaig, but has one of the prettiest views on the island. Slopes, sea, rocks and notable landmarks like the Needle, it's definitely worth a visit. Go on a clear day to see views of the Outer Hebrides and the Scottish mainland, as well as surrounding cliffs and hills that make the experience somewhat magical, as well as exciting and adventurous. The walk is about 7km/4.25 miles, so it's a hefty trip that could take most of the day. Take a picnic, choose a bright and sunny day (late spring gives fantastic weather on Skye), leave early in the morning, and enjoy Quiraing. You'll get photographs and memories to last a lifetime. Although not necessarily for hikers, taking at least one boat trip during your stay on Skye is a unique experience in itself. From Skye, you can sail to see sea eagles, seals, small outer islands and lots more. Other boat trips offer views of puffins and local seals. 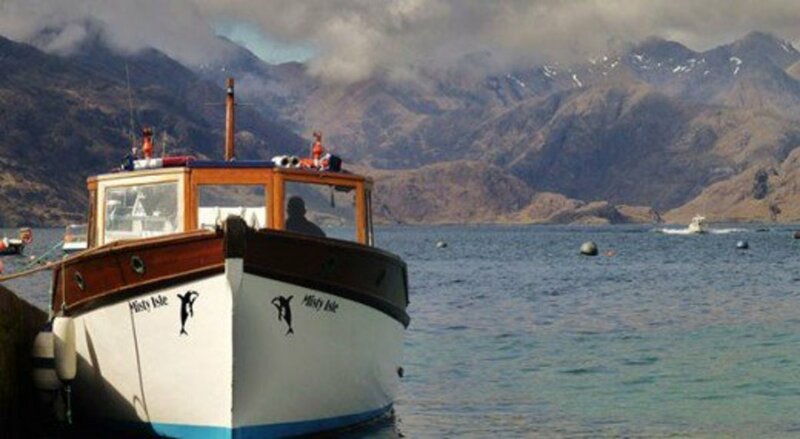 From Portree Bay, you can board the Brigadoon and see sea eagles, which the sailor lures in with previously caught fish. It was a fantastic tour, despite the rain; a sea eagle came up close to the boat, and was a thoroughly exciting trip. There are also many more boat trips to see close-ups of the Cuillins and other wildlife. You can't visit the Isle of Skye without seeing one of its beautiful medieval castles. 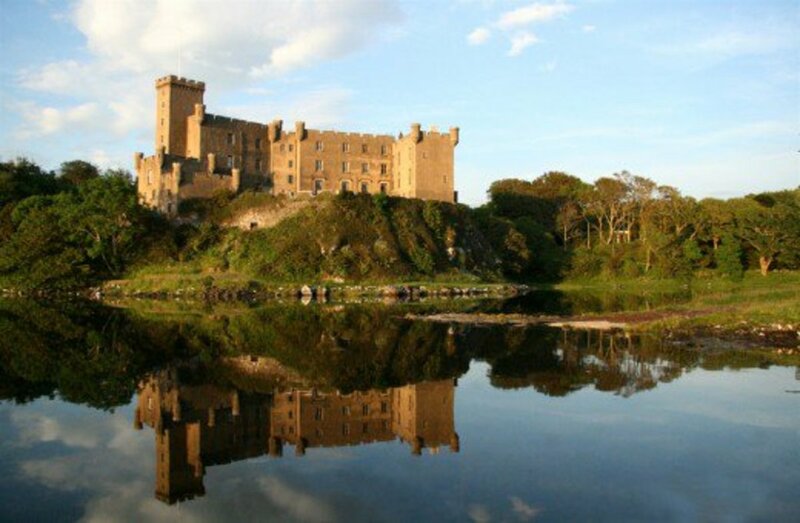 Dunvegan Castle and its gardens are beautifully kept and you can see Victorian decor, learn about the castle's history, and take in the Scottish history. Dunvegan Castle preserves the legend of the famous Clan MacLeod, which you may have heard of from the movie Highlander (1986). 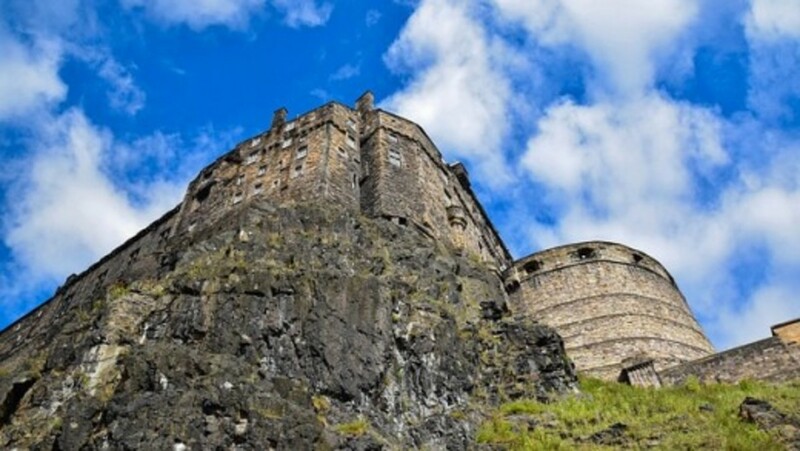 Boatmen at the castle offer trips to see seals, go fishing, and have cruises of the nearby lochs. There is also a cafe nearby. Don't miss this gorgeous day out from your itinerary. 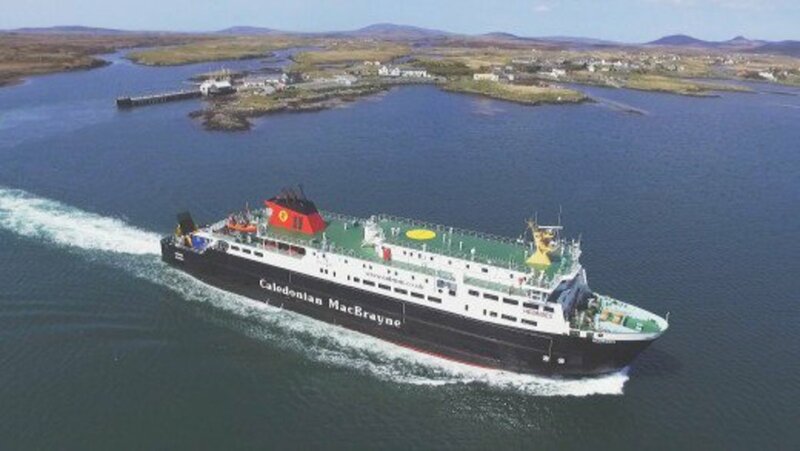 The Caledonian MacBrayne ferry can take you to Lochmaddy, North Uist from Uig, Skye. The ferry trip itself is exciting enough, with terrific views of the surrounding islands and, if you're lucky, local wildlife such as seals. The trip takes an hour and forty-five minutes and it's also possible to bring your car on board. North Uist itself is home to many beautiful sandy beaches, and is perfect for a day trip or overnight stay. 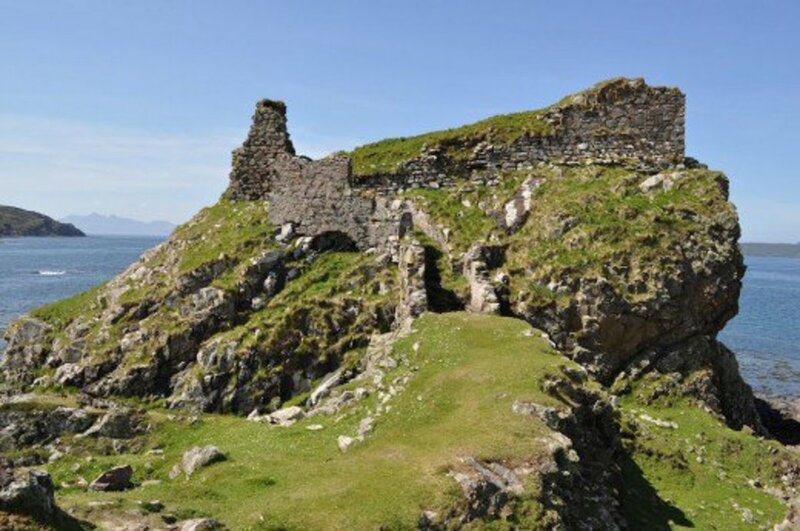 A lesser known medieval structure on the Isle of Skye is Dunscaith Castle, located on the south of the island. The ruins of this breathtaking structure is a protected structural monument of rich history and legends. 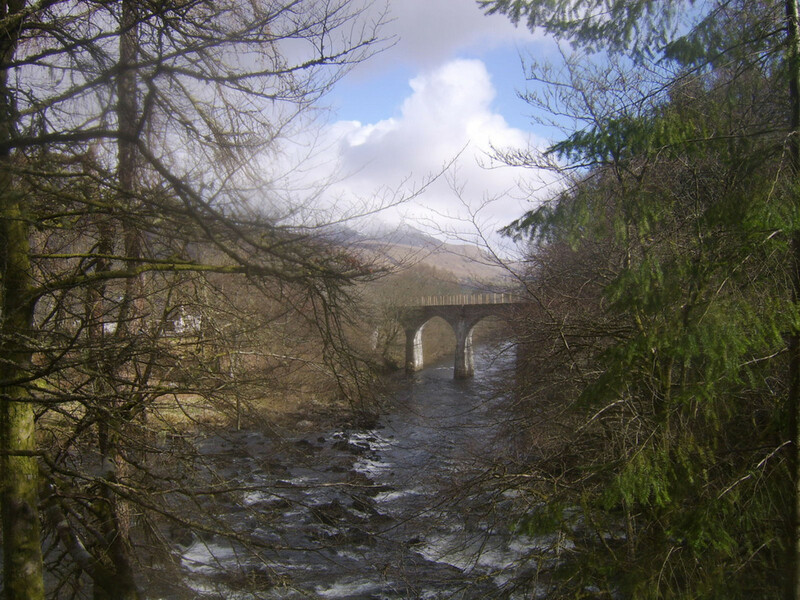 It was controlled by clans MacDonald of Sleat and MacLeod as well as being seized by King James I. The castle was abandoned in the 17th century. Irish legends tell of a warrior woman and martial arts teacher named Scáthach the Shadow who trained the hero Cú Chulainn in combat, which sounds like something from a fantasy novel. Admire the sad ruins of this great castle next to the sea. The Cuillin is a mountain range on the Isle of Skye which you can see from many places on the island. Their red and black majesty make them a dream for skilled hikers and explorers. 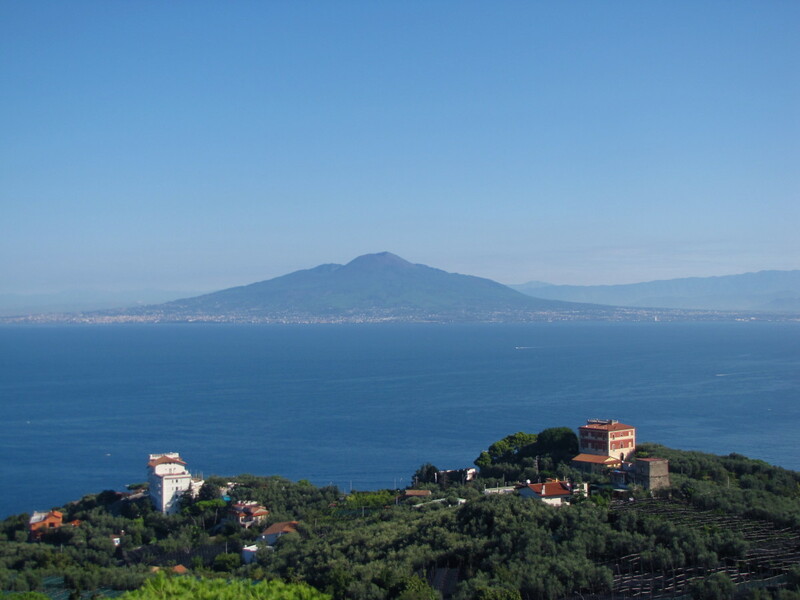 If you're feeling up to the challenge, plan a hiking trip and see this charming volcanic scenery from a higher elevation. If you'd prefer just to see them, there's a stunning view of the Cuillin from Portree when the weather is fine. 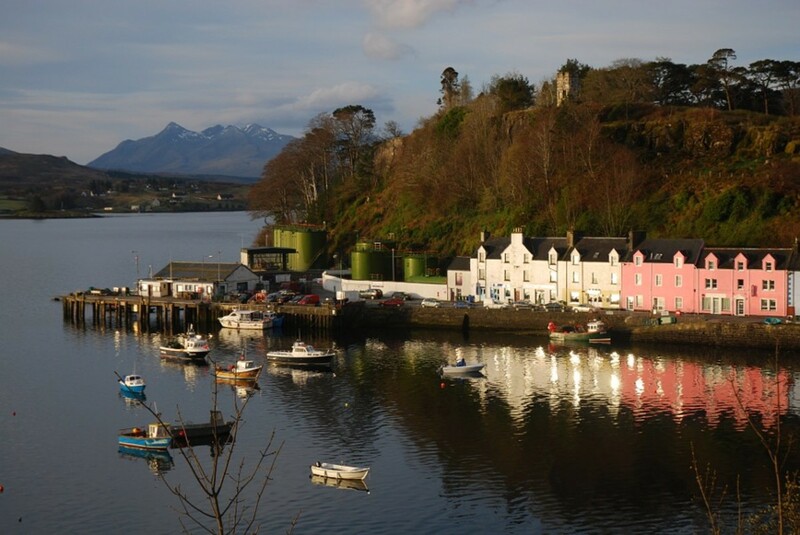 Portree is a charming town and the capital of Skye. It's by the bay, meaning you can see fishing boats docked or cruising, and the row of colourful houses on the shoreline. There are various restaurants, pubs, and cafes in this town, too; it's a great little town to take a break from all your adventures. 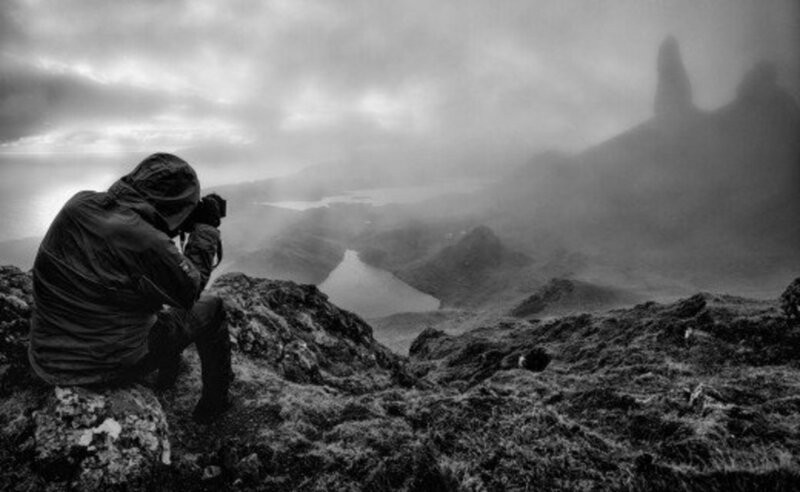 The misty island and the fantasy novel-esque landscape make the Isle of Skye a dream for photographers. Different spots of the island promise a variety of gorgeous landscapes such as rocky beaches, colourful mountains, cobbled streets, clear skies, and medieval architecture. 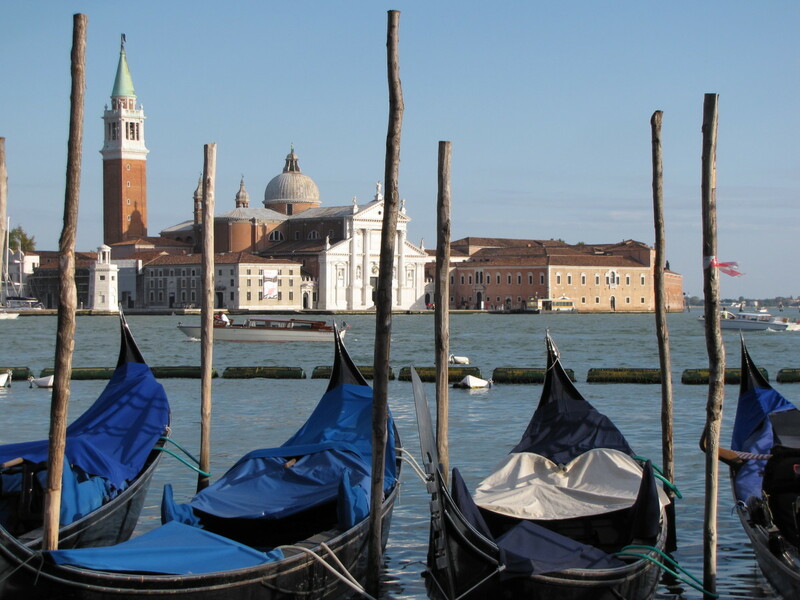 Set up your tripod and create some gorgeous pictures during your trip. The Isle of Skye is truly a gem in the beautiful country of Scotland. It holds a lot of precious memories for many people and continues to be a favourite of hikers and adventurers. Have a fantastic trip. We are coming to Scotland next May and would like to visit Skye. 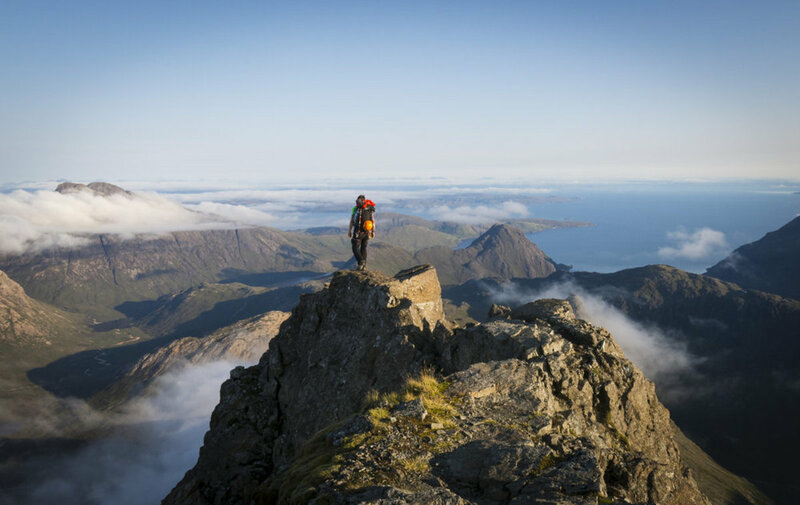 One question: if we are not avid hikers, would you still recommend we visit Skye? It looks lovely. I would absolutely still recommend it. 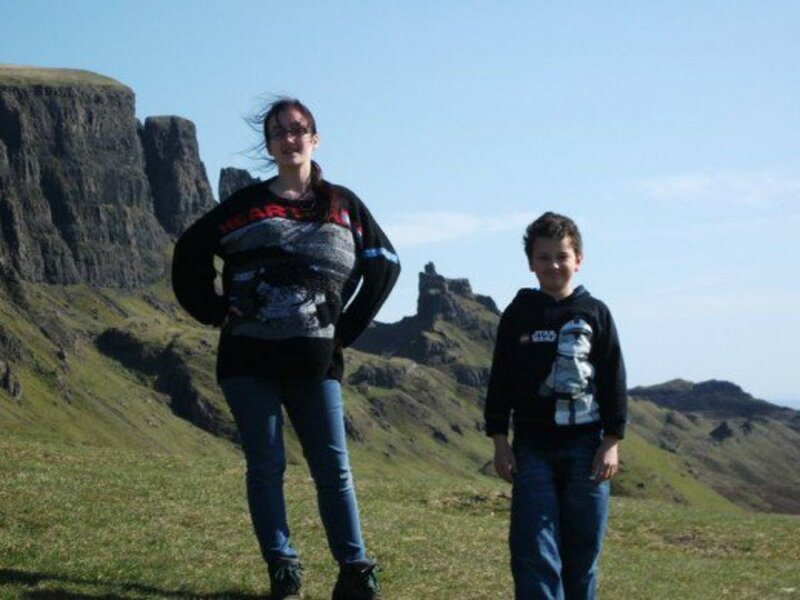 You don’t need to be professional hikers to hike up The Old Man of Storr or go on most of the walks listed here. You do need to have some skill to do things like the Bad Step or the Cuillin though. May is the perfect time of year to visit! What a lovely comment! Thank you very much. 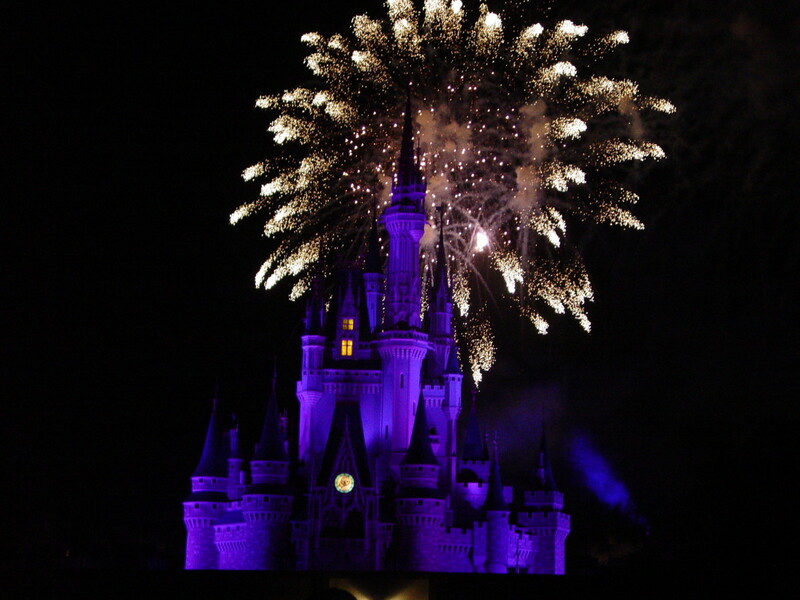 It is a beautiful place and I hope you can visit one day. Such an interesting read, Poppy. I love the photos, they are breathtaking. As I read along I felt that I was actually there walking around and taking in the views. 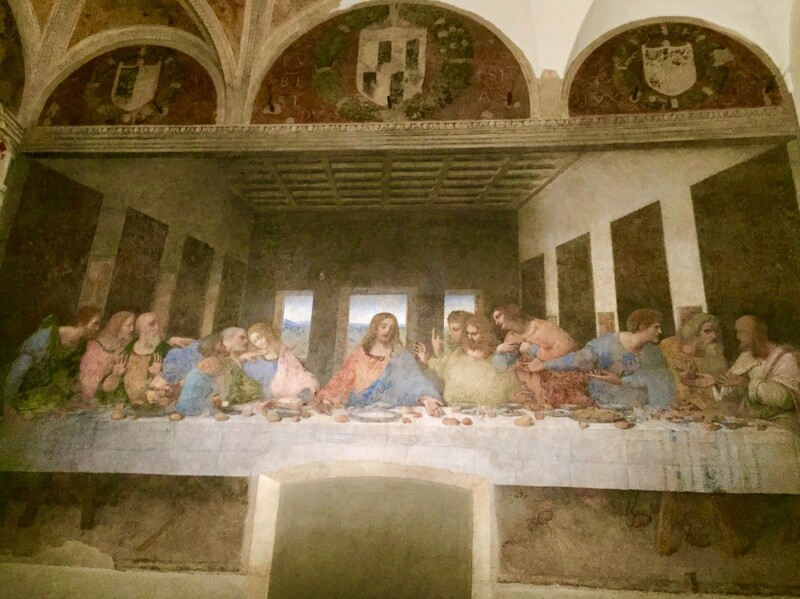 Thanks for sharing, it was a wonderful experience. Ohh I see. It's really interesting how Americans always introduce themselves by their heritage haha. Just the other night a guy came up to me in a club and said, "Hi my name's Richard and I'm Swedish, German, French, Irish, and English." I said, "You sound like you're from the US to me." Don't think he was very happy. Thank you for your comment, Flourish. Skye is wonderful, yet because it's not a tourist hotspot it retains its natural beauty and charm. I haven't been since 2012 but would love to visit again next year. This provides insights like only someone who has lived there could supply. My parents, my husband, daughter and I went to England and Scotland a few years ago. I’d love to go back and take it at a slower pace. Hi, Stella! Thank you so much for your kind comment. If you can, try to visit Skye in May, as it's the best time weather-wise, and before the midges come out! It is an excellent article. Visiting Scotland is a dream. I will schedule it for this summer. Thank you, Poppy. Yeah I heard quite a lot of Americans have never left the states. The USA is so huge though so I imagine it’s expensive to go abroad. Thanks for your comment. I hope you get to visit Skye one day! Nice article. I have never left the states myself. I hope to travel internationally at least one time in my life though. From your article, I think I would enjoy the hiking. I like walking and jogging and this sounds like it would be fun. I hiked a mountain trail here in Phoenix once.